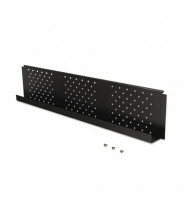 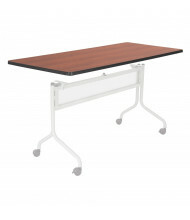 Find parts and pieces to build a customized training table solution, or find parts to add or replace existing training tables. 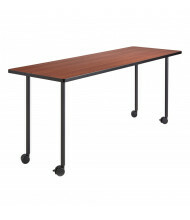 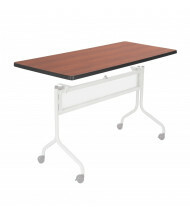 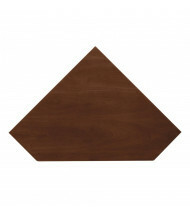 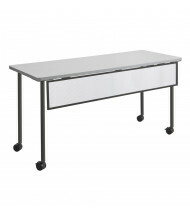 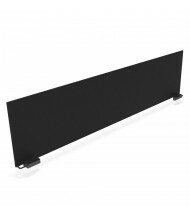 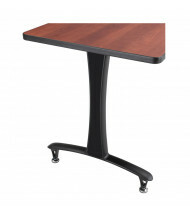 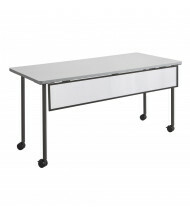 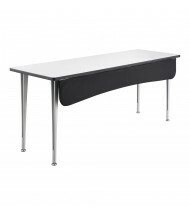 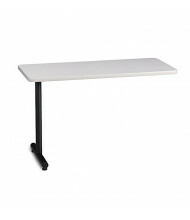 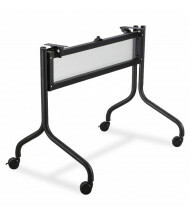 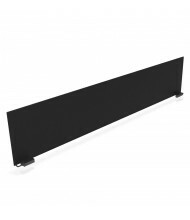 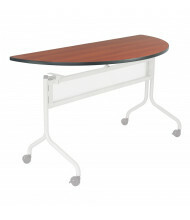 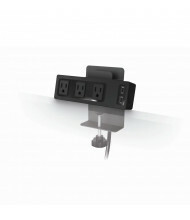 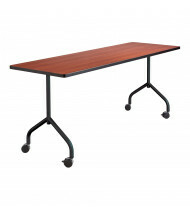 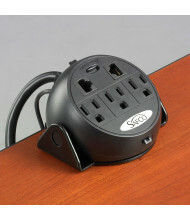 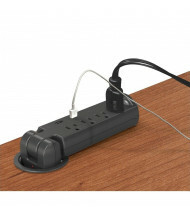 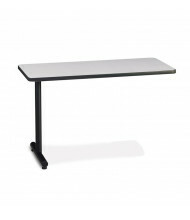 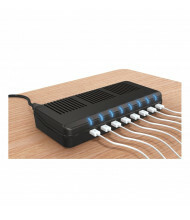 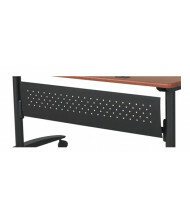 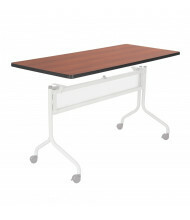 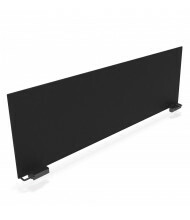 For complete furniture, please see our training tables category. 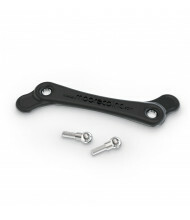 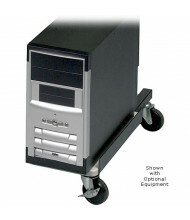 For parts not listed online, please contact us with the part number for pricing and availability.